We remove junk limb by limb! Tree branches are difficult and dangerous to remove. A great lawn starts with a clean lawn. Tree branches have been known to give way during a storm in Oklahoma. Maybe it wasn’t even your tree, but high winds blew tree branches and other debris into your yard. Junk Boss can easily help you remove and dispose of stray branches the average garbage collector can’t handle. Tree branches can also snap and fall for natural reasons or maybe you just had to remove a few trees from your property. Call Junk Boss to haul and dispose of the leftover limbs! Trees are big and oddly shaped. Our team will come out to collect the tree limbs, and then haul them off to dispose of them properly in our trucks. 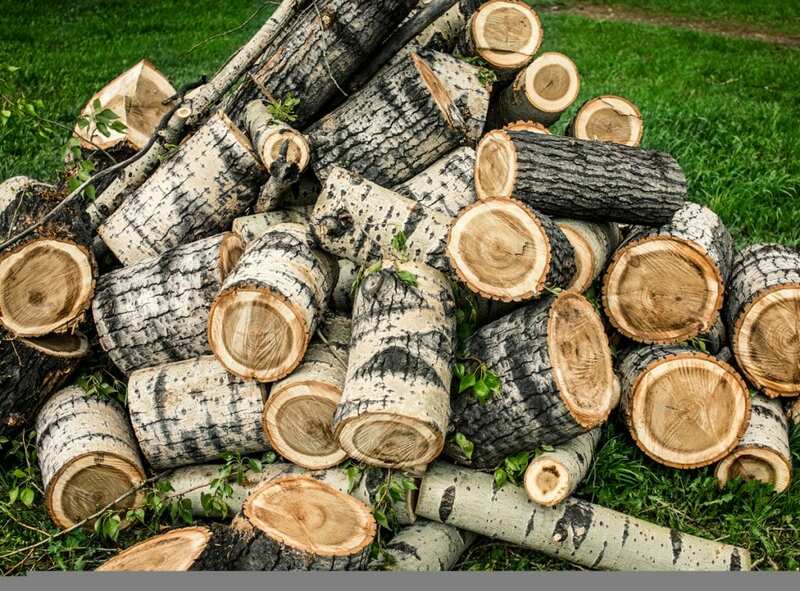 Other than trees, you may have some old piles of wood around your home. Sometimes there’s leftover timber or firewood you no longer need that’s built up in a shed or along the side of your house. 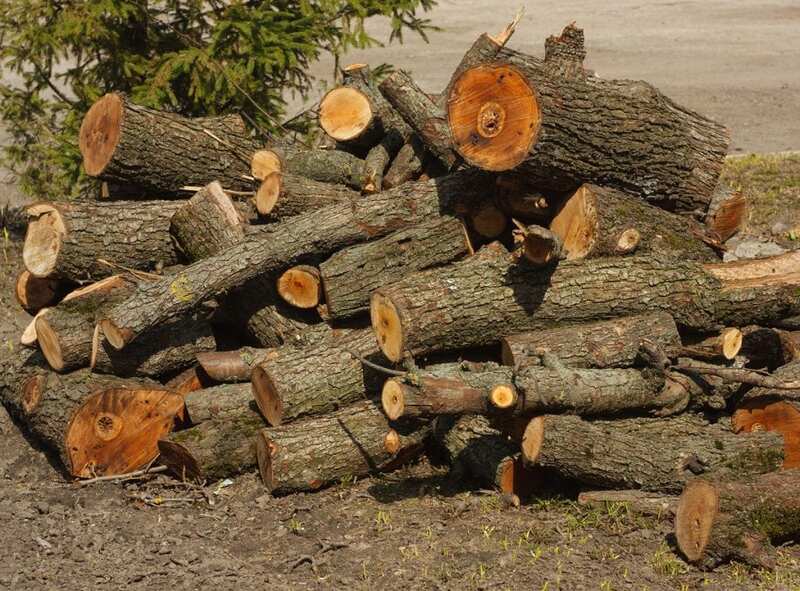 Save time by calling Junk Boss to remove piles of wood that may have collected over the years. A branch-free yard is just a phone call away. Junk Boss is a local Oklahoma business that provides up-front, volume based pricing to our community. When you book a job with Junk Boss there are no hidden fees! Call us today. *Junk Boss does not perform large-scale storm cleanup or tree removal. Our teams are not equipped with chainsaws so be mindful of limb length.